BCH, as it is affectionately known, is on the corner of Bermondsey Street and Decima Street in south-east London. It has been there since September 1900. Part of the Southwark and Deptford Circuit of the Methodist Church, BCH is a welcoming family church with over 250 adult members and a around 50 children and young people. 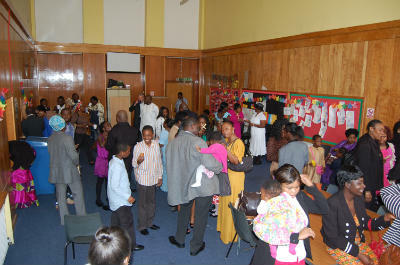 You're welcome to join us at any of our services or activities. If you like answers to the most common questions visitors have why not see our visitors page?